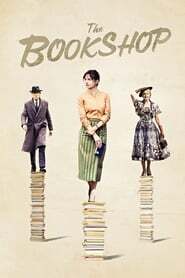 The movie ‘The Bookshop’ will be released in our country on November 3 of this 2017, but we can already see the first images of the new project by the director Isabel Coixet. The film is a tribute to literature and the world of books. How could it be otherwise, in a contest so aligned with literature and history, will be the International Film Festival of Barcelona-Sant Jordi the place where the first images of Isabel’s new film will be screened to the public Coixet, ‘The Bookshop’. 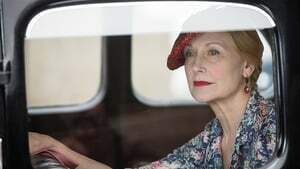 The screening of a selection of scenes by the Barcelona director herself, as a tribute to the world of books, as well as the international trailer that will be presented at the Cannes Film Festival next May, will take place on Saturday, April 22, at the night session of the Festival, immediately before the screening of the film of the Official Section. 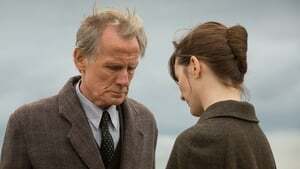 ‘The Bookshop’, produced by Diagonal Televisió and A Contracorriente Films, the English Zephyr Films and the German One Two Films, with the participation of TVE and Movistar +, is an adaptation of the book by Penelope Fitzgerald, which makes a bookcase and its small book shop in a seaside town in the 50s England the protagonists of the story. The work of Ray Bradbury and Nabokov meant a breath of fresh air in the mid-20th century, as the Coixet film will reflect.